Start your business with confidence using this bestselling step-by-step guide! Many people dream of running a business of their own — but often don’t know how or where to start. Sound familiar? This is the book you need. 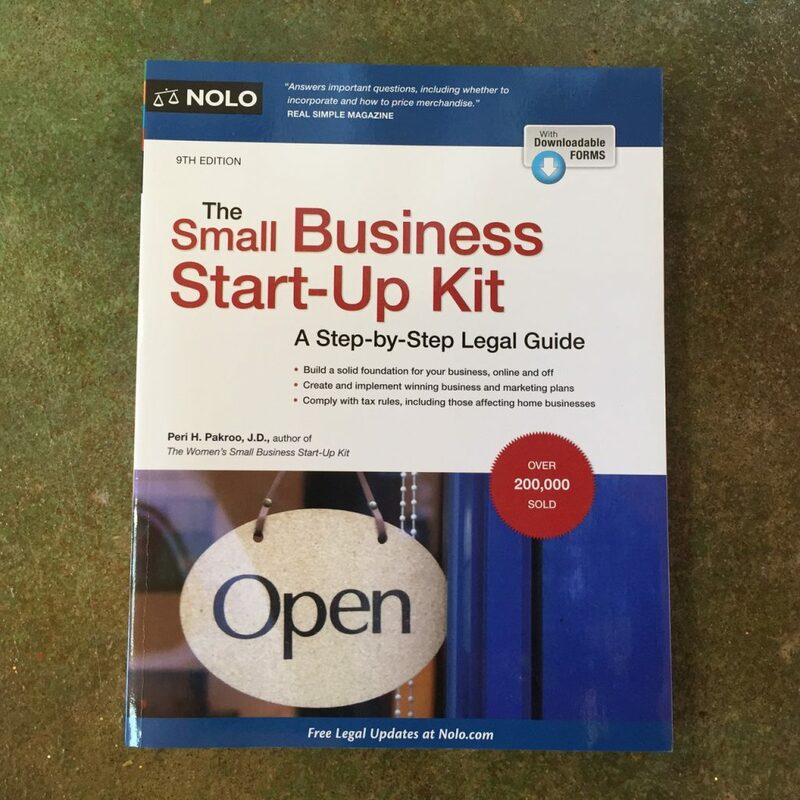 Buy The Small Business Start-Up Kit from Amazon or IndieBound! The 9th edition of The Small Business Start-Up Kit has been fully updated to reflect the latest changes to laws and taxes, and includes all the updated forms, business planning spreadsheets, and the instructions you need to fill them out. Plus, read expanded discussions on using technology to manage bookkeeping, how social media can be used to promote your business, and employing the latest techniques in search engine optimization to drive traffic to your website. Are you a California resident? Check out The Small Business Start-Up Kit for California.